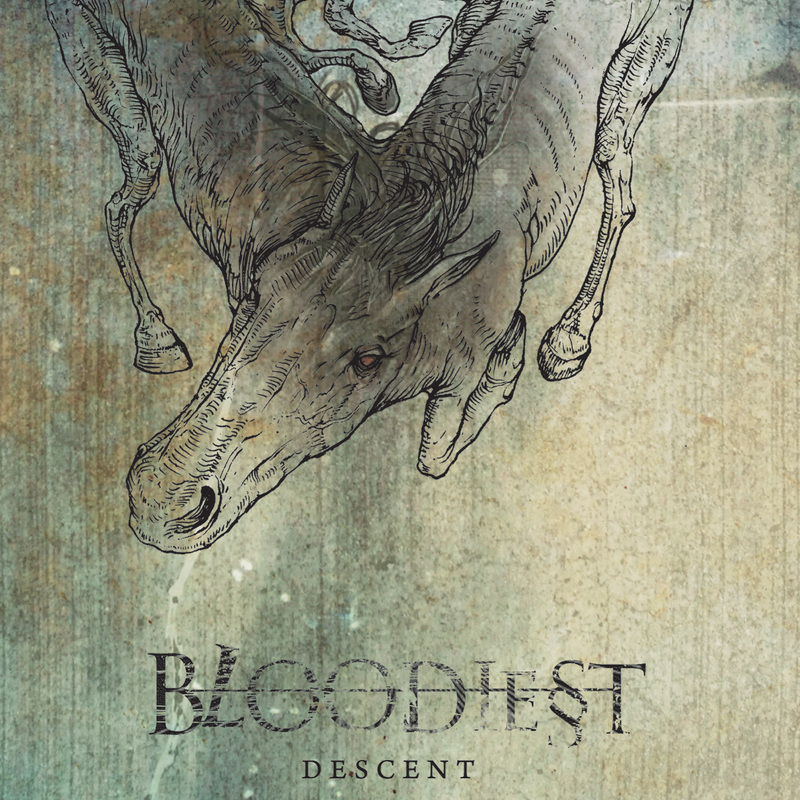 Descent is the debut album from Chicago-based psychedelic doom metal ensemble, Bloodiest. 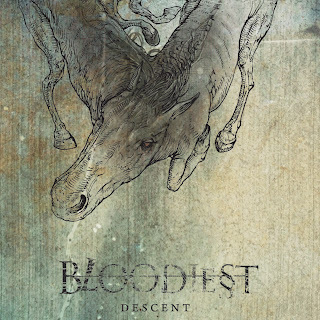 Drawing indirect influences from bands such as Neurosis and Swans, Bloodiest create a stunningly powerful wall of sound that becomes trance-inducing and very unpredictable at times. This is definitely the most unique and memorable new release I've heard in quite some time.